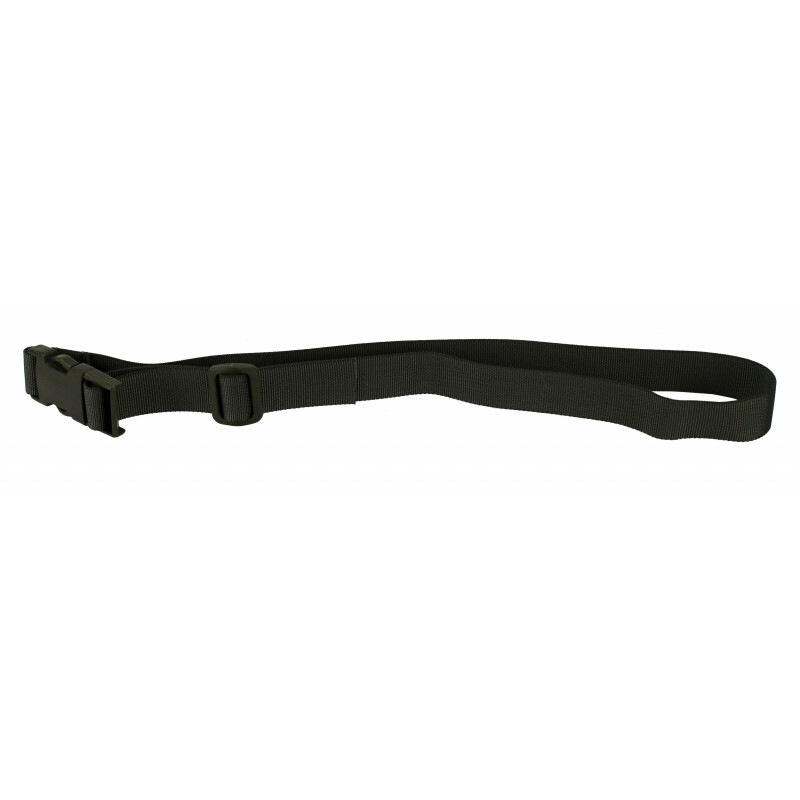 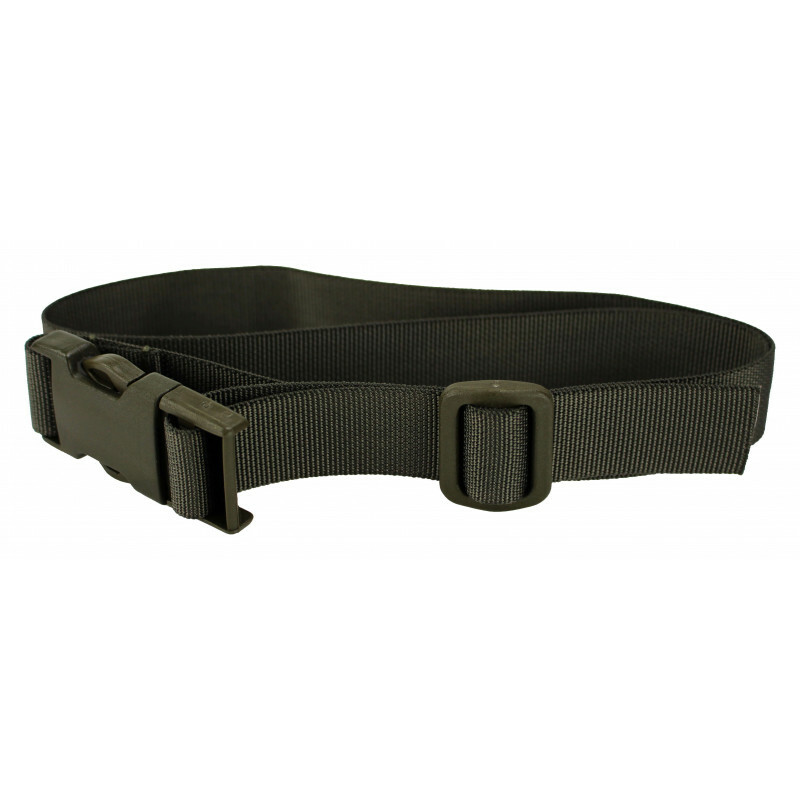 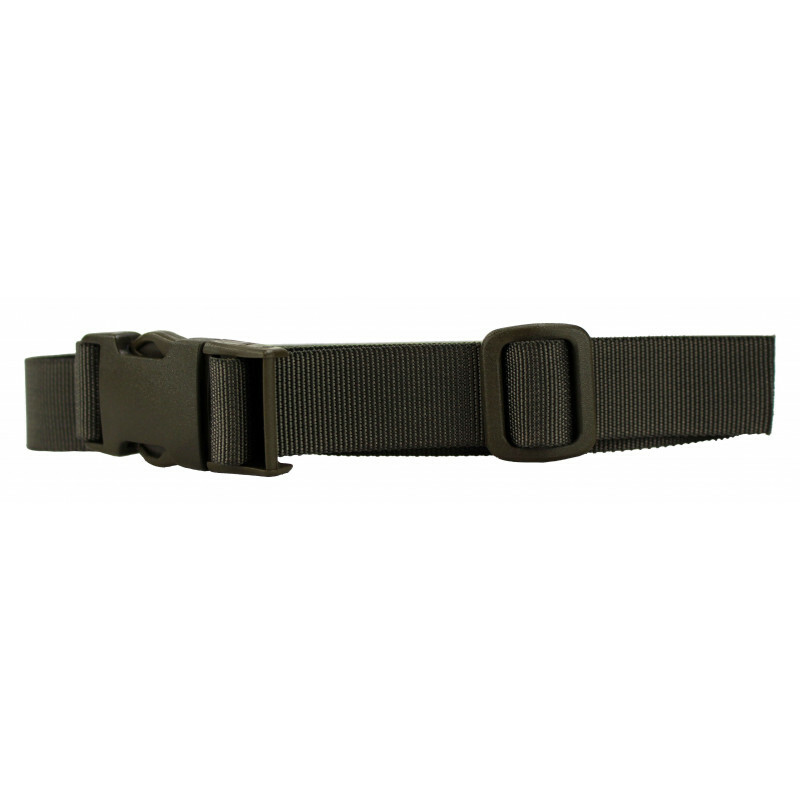 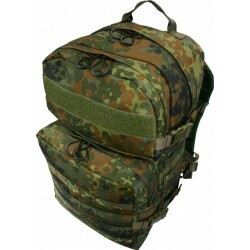 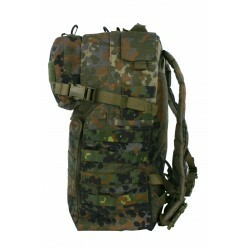 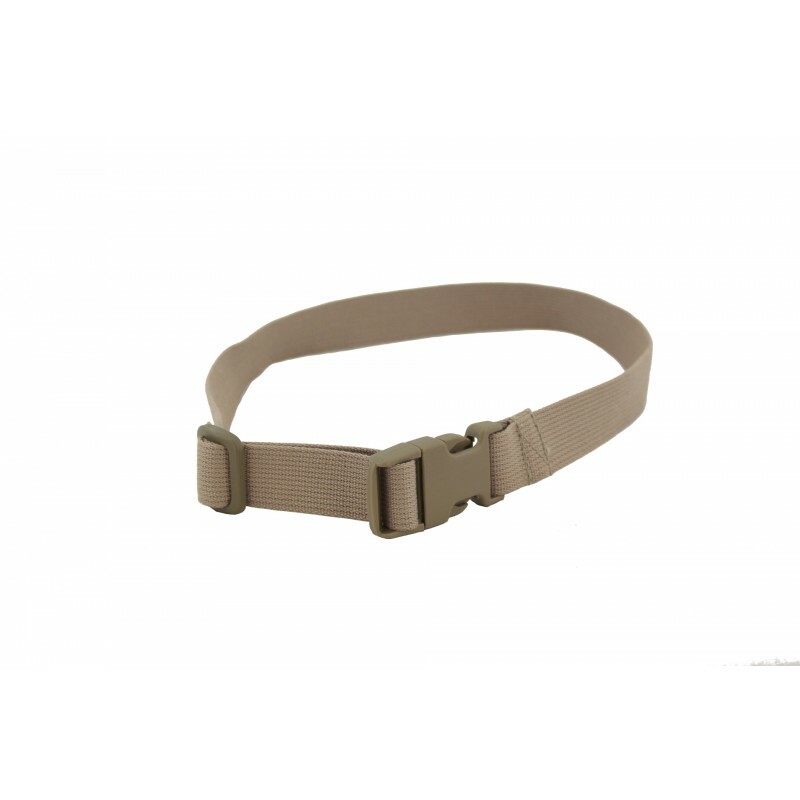 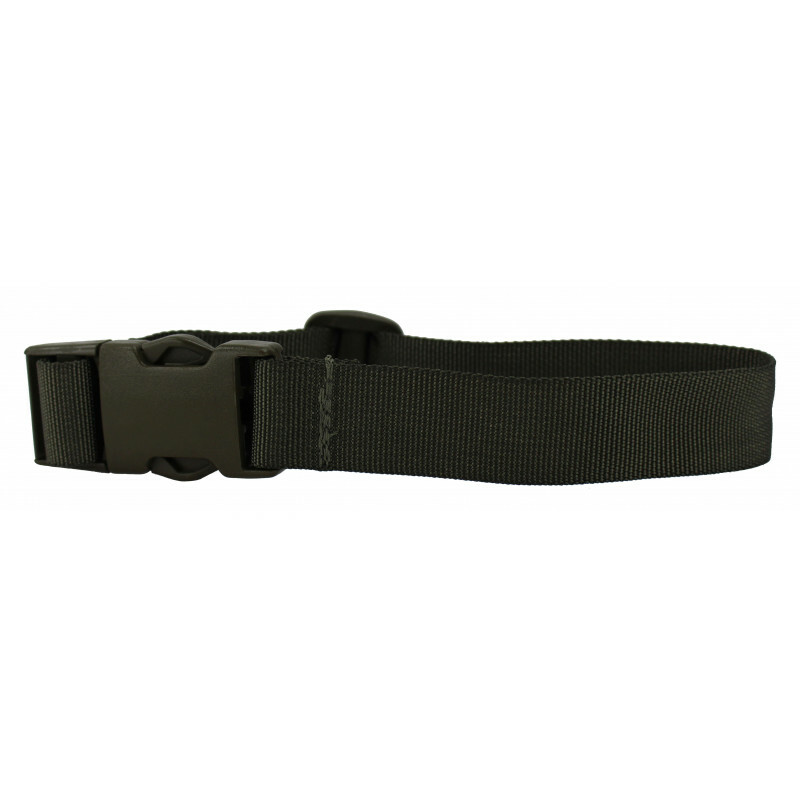 Belt for attaching items of equipment, such as backpacks or the like. 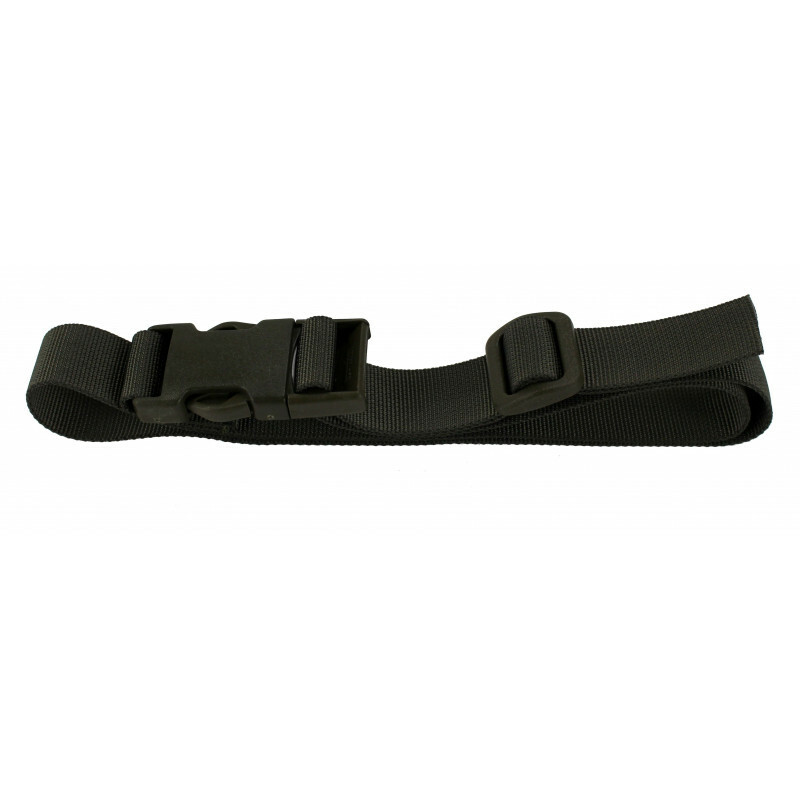 Features a quick-release closure with ITW SR25 buckle. 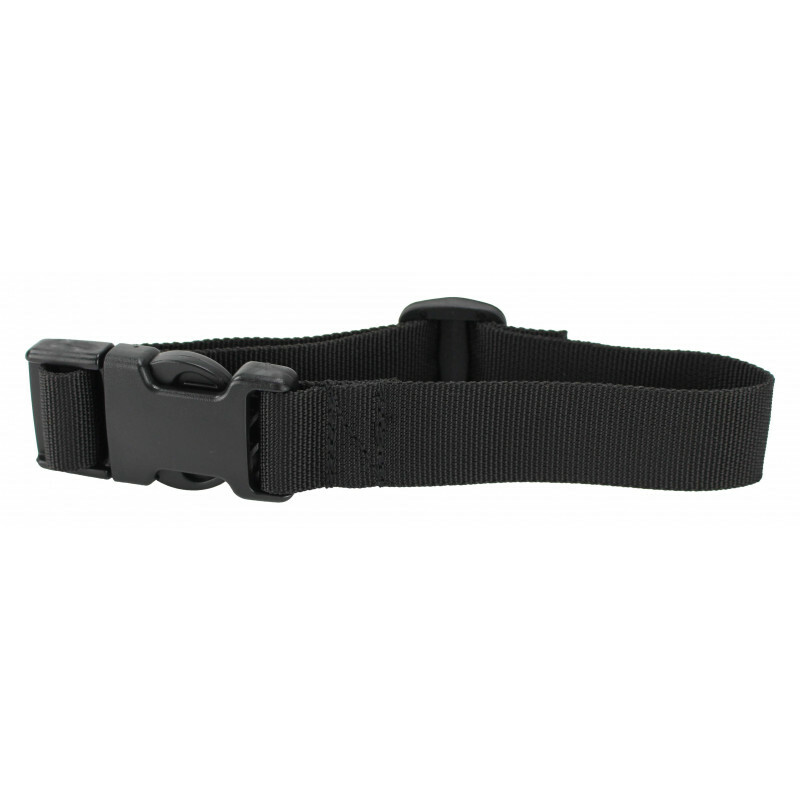 To secure the loose end, there is a sliplock tri-glide buckle on the belt.